Audi A3 S3 Review and Deals 2019 | What Car? 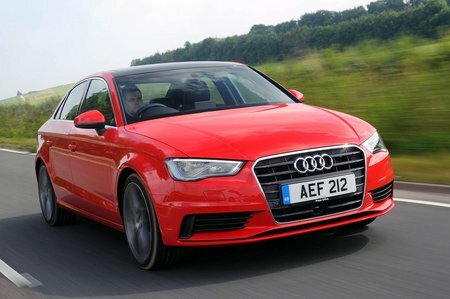 The high-performance S3 is a model in its own right, with a powerful 2.0-litre turbocharged petrol engine and acceleration times that would disgrace the odd sports car. It gets 19in alloy wheels, lowered and stiffened adaptive suspension, a revised steering set-up, full-leather upholstery, heated front seats, a bodykit and aluminium-look door mirrors as standard.